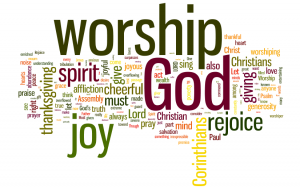 In 1 Chronicles 16, we saw that we were to bring offerings to the Lord as part of our worship. In Matthew 5, in the sermon on the mount, Jesus began teaching about murder. In verse twenty-two, He links anger with our brothers to murder. Jesus was always after the heart issues, not just the outward actions. In verse twenty-three, He says, “Therefore…” The application that He gives in the next two verses is based on having anger in our hearts towards our brothers. Jesus then makes another connection, a connection between our worship and our relationship with our brothers. He says, “If you are presenting your offering at the altar, and there remember that your brother has something against you, leave your offering there before the altar and go; first be reconciled to your brother, and then come and present your offering.” Jesus set a priority of being reconciled with our brother over presenting our offering to the Lord in worship. He prioritizes what is important to God. 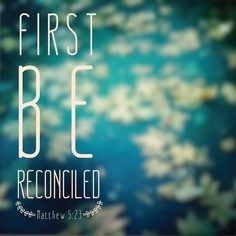 He tells us to first be reconciled to our brother and then present our offering to the Lord. In our culture, we have come to sing songs and believe that we can come as we are to worship the Lord. What the Bible teaches is radically different. David taught us to come prepared with offerings. He also taught us to come prepared to give thanks for all God’s wonders and works. He taught us to worship in holy array. Now, Jesus tells us to go get reconciled to our brother. We are to go and ask forgiveness to those we have offended. We are to try and resolve matters between those we have anger towards, or that have anger towards us. 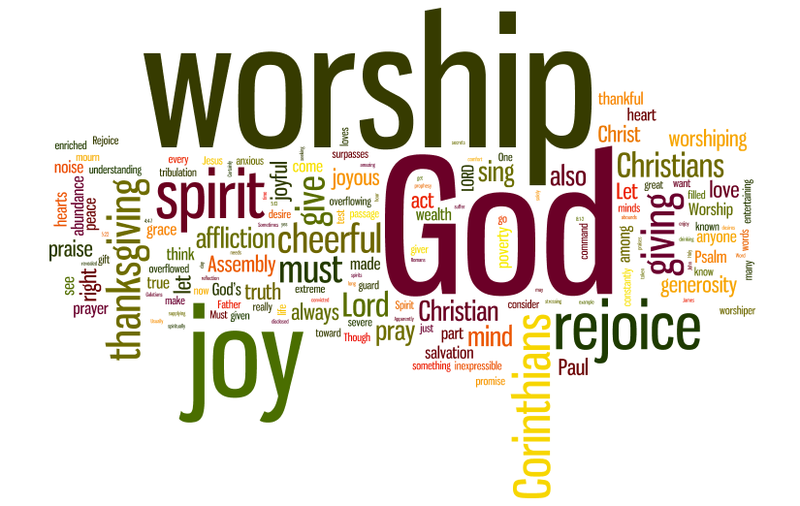 We are to do any of this before we come to worship. Paul gives us a very freeing statement in Romans 12:18. He says, “If possible, so far as it depends on you, be at peace with all men.” It is not always possible to be at peace with all men. Not everyone is willing to be reconciled. In those circumstances, we have freedom. But, if possible, we need to work things out with our neighbor. Lord, we want to be a church that worships You the way that You tell us in Scripture. 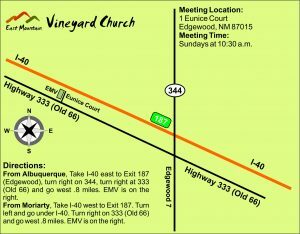 We want to be a church that comes prepared to worship. May we be a people that are committed to reconciliation with others. May we prioritize reconciliation. May we offer sacrifices of broken and contrite hearts. I pray this in Jesus’ name. Amen. 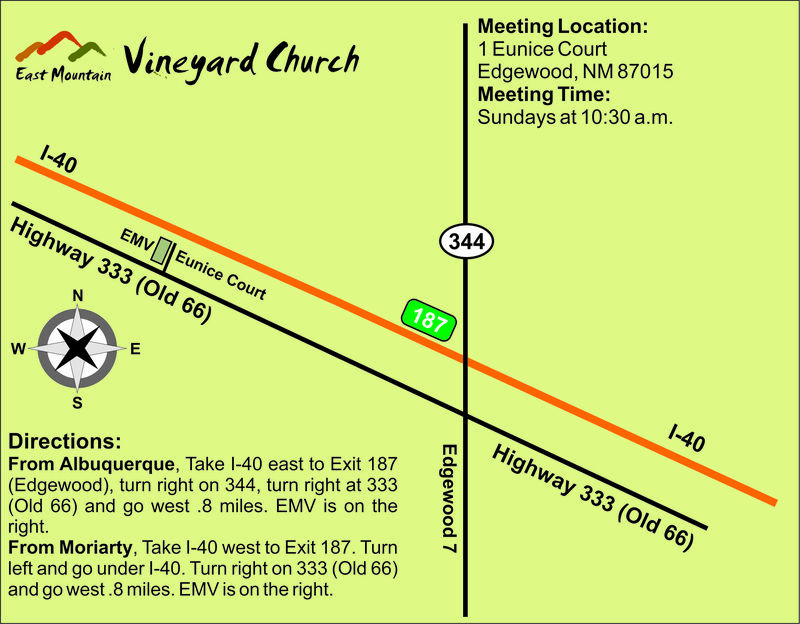 This entry was posted in Worship and tagged East Mountain Vineyard, EMV, Forgiving, Heart, Love, Praise, Psalms, reconciliation, Worship. Bookmark the permalink.